The siblings want to take the art form to the younger generation and make them aware of its importance. 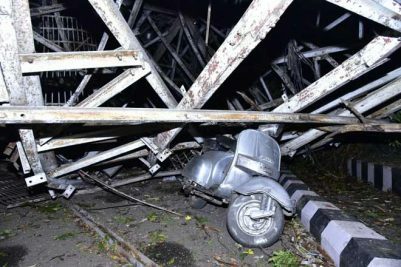 Hyderabad: In this day and age of modern trappings and distractions of social media, two youngsters from Hyderabad have chosen a less trodden path. The siblings are trying to keep Oggu Katha, the ancient art form of telling stories through songs, alive. 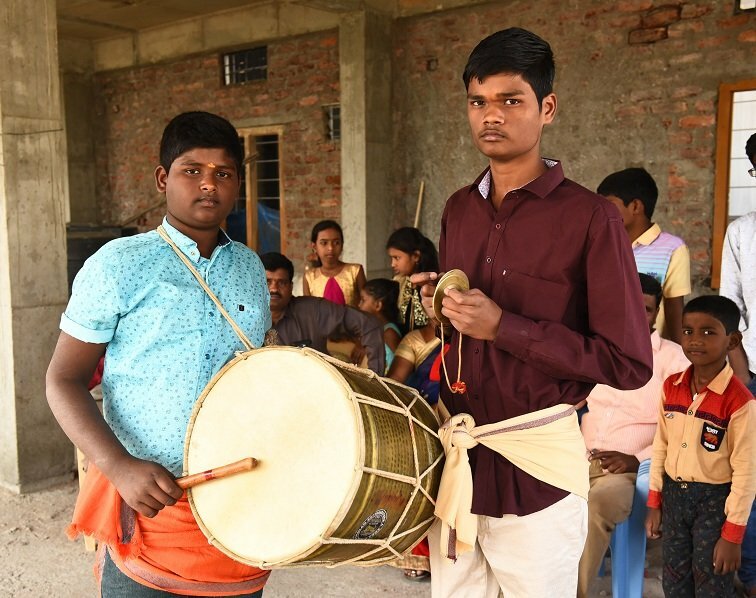 Thota Akshay Kumar (16) and Thota Bharath Kumar (13), students from Vignana Vardhini High School, Jagathgiri Gutta, also want to take the art form to the younger generation and make them aware of its importance. Oggu Katha is a traditional folklore form that involves singing, praising and narrating stories of Hindu gods. Artistes tell the stories of Renuka Yellamma, Beerappa, Mallanna and other rural deities. Many also believe that Oggu Katha is an ancient art form of Telangana State. 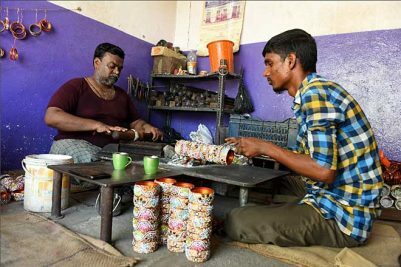 For the two brothers, it all started when their grandparents used to perform the ‘Telangana Janapada Sahityamu’ in Mothkur mandal in old Nalgonda during their childhood days. Influenced by their performance, Akshay and Bharath are now following the footsteps of their grandparents and practise the fine art form whenever they get time. According to the proud parents, Nagaraju and Shoba Rani, both the children were instantly fascinated after watching their grandparents perform the folk dance form. “Unlike us, they picked up the dancing and singing routine pretty quickly. Both are clearly influenced by the dance form, which is quite rare among youngsters these days. Akshay and Bharath have been performing Oggu Katha for a long time now,” the parents say. Recently, both the brothers had posted their performance on Facebook which attracted a lot of attention to their craft. Awestruck by their presentation, many complimented them and shared their performance in several social media platforms. Bharath, the younger of the two, says that many friends and classmates had tried to discourage them from taking up Oggu Katha. “We were never influenced by negative talk. To make the art form more relevant, especially for the younger generation, we are planning to narrate contemporary issues through Oggu Katha in the coming days,” he adds.